We live in a day and age where beauty is not only appreciated as it is, but is mandatory to snap a shot or two to decorate our feeds. 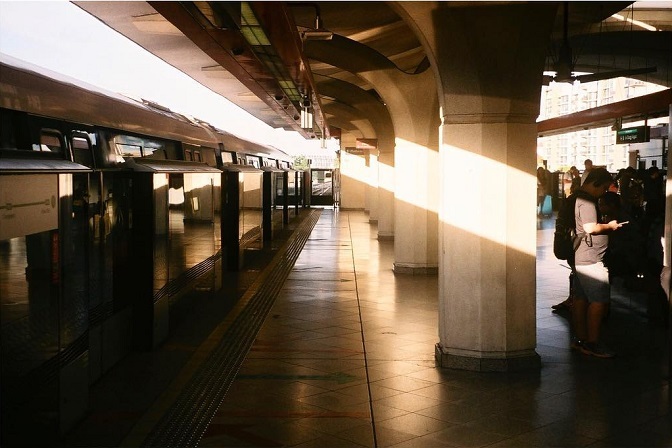 Our online selves deserve a beautiful photo once in a while, and both locals and tourists alike can’t help but fill feeds with the beauty Singapore has to offer. To start the list is one which our eyes have grown accustomed to yet never fail to tease our creative right lobes. With the lines and the right amount of grays, public transport stations of Singapore have monochrome patrons coming back for more shots – in different angles and poses. Who says we outgrow playgrounds? 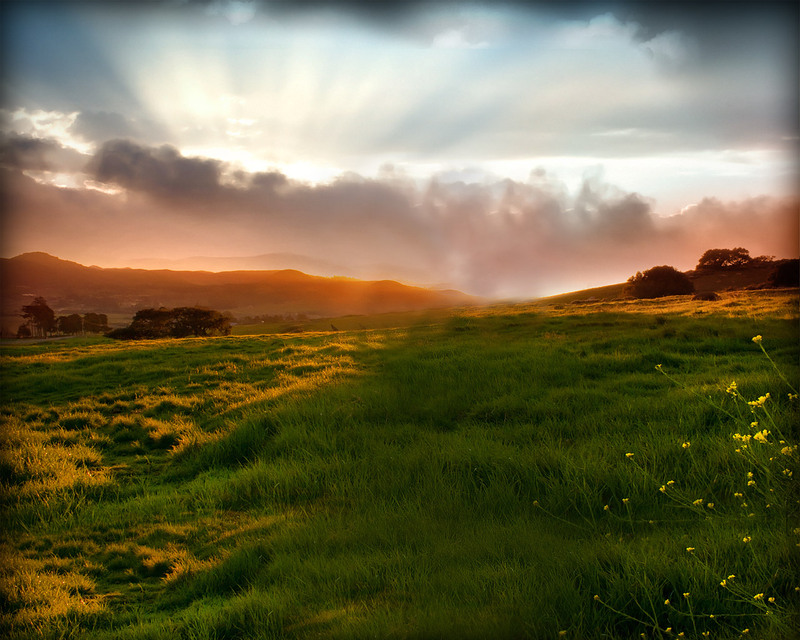 This spot offers colorful and sand-contrasted shots for photography enthusiasts. Singapore actually has four dragon playgrounds yet this remains the only one with sand. The others are dubbed with rubber play mats for added protection to kids. The dragon playground was spearheaded by the Housing and Development Board’s efforts way back 1979, with the Oriental dragon as model. 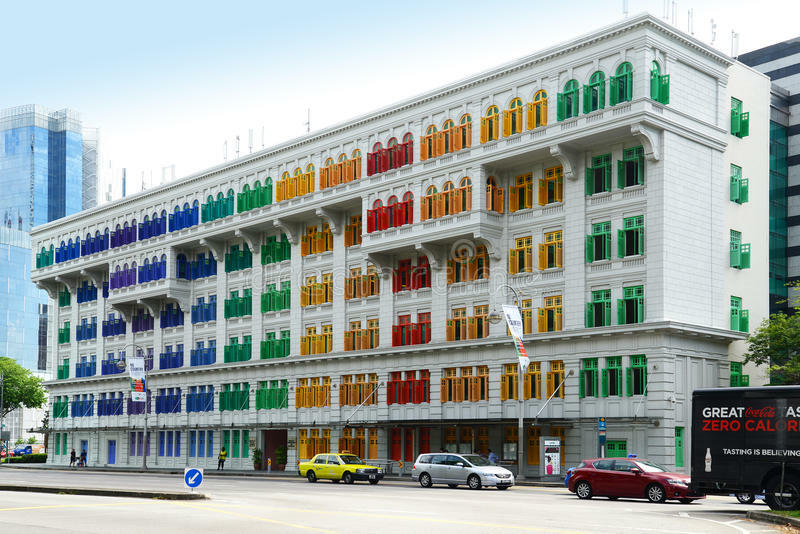 Those looking to add more color to their feeds should definitely pay the MCI building a visit. The vivid colors of green, red, yellow and blue partnered with sturdy walls of the building will surely gain a lot of good shots. Located along the Civic District trail, this infrastructure will surely leave your camera roll dripping with color. If a touch of prestige is what you’re looking for in your photos, drop by Singapore’s Raffles Marina Lighthouse. Not only will your photos have that laid-back vacation vibe, but more importantly a tinge of these water-borne structures to contrast your in-land usuals. Nothing like a tinge of nature to balance all the infrastructures the life in the city has. This picturesque area of a complex of convent buildings is located in the heart of the city. It first started as a Catholic convent named as the Convent of the Holy Child Jesus (CHIJ). It was also called as Caldwell house, a convent quarters. 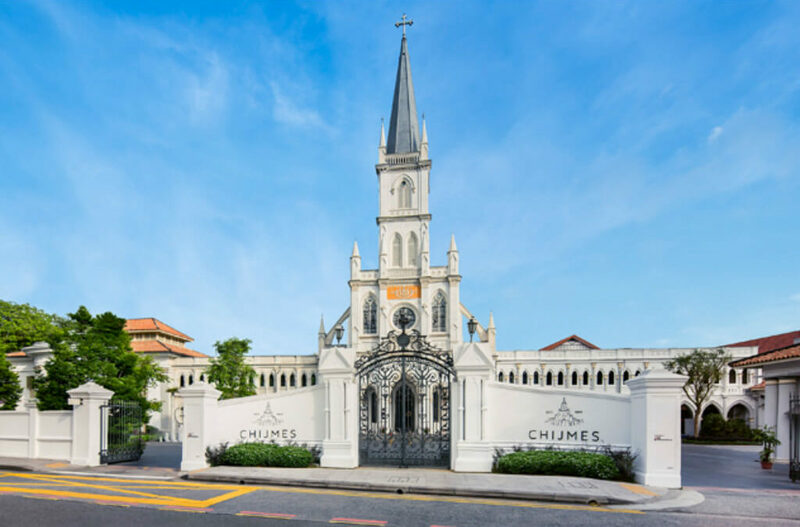 An icon of history, religion and urbanized turn of the times, CHIJMES once served as a convent for 132 years. Today, the chapel is called the CHIJMES Hall, serving as a multi-purpose hall. The Caldwell House is now an art gallery, proving a convenient spot to visit for art enthusiasts. We all have means and media with which to capture beauty we are blessed to enjoy today. Gadgets, camera, and such technological advancements all prove to be handy extensions of our mind’s eye in remembering spots that take our breath away. Just don’t forget to put those down once in a while and indulge in the scene with our best gadget: our eyes.